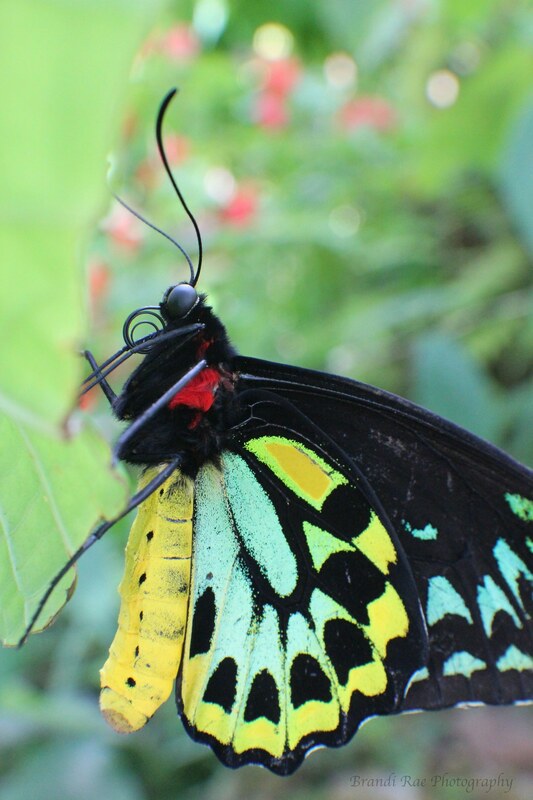 Photo of a butterfly resting in between flights at Butterfly World in Florida. 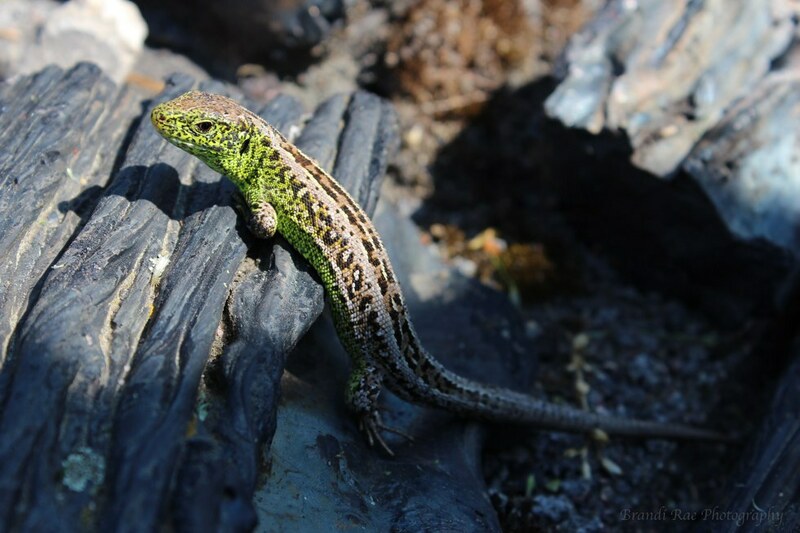 Vibrant green lizard laying on melted decay in Poland at a Holocaust Memorial Exhibit. With death and decay, new life is always in bloom. 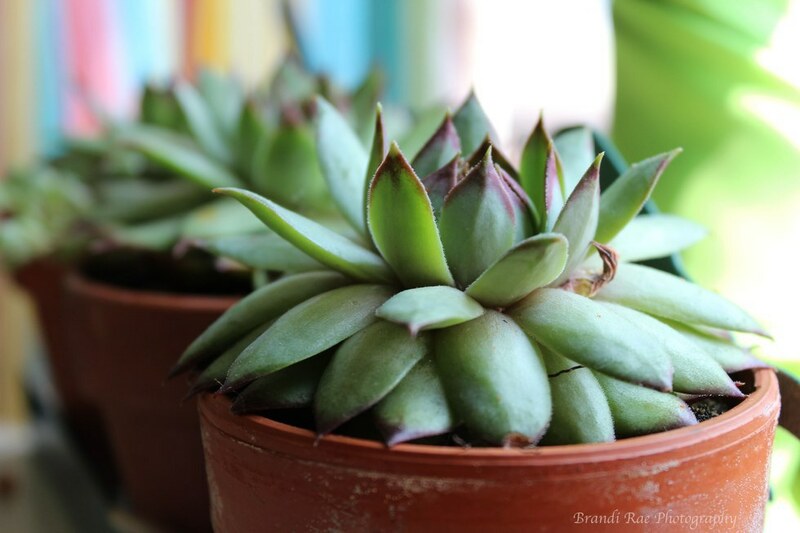 Succulents in full bloom in the windowsill of an optimistic young teenage girl who loves nature and vibrant colors.